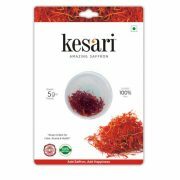 Saffron, also known as ‘Kesar’ in Hindi is a spice which is very expensive. .
Its taste makes it great for usage in food, as refreshment and even for making beverages. Saffron’s exclusive colour, flavour and other characteristics give it a culinary and medicinal importance that makes it prominent all over the world. ‘Kunkumapoov‘ in Malayalam, Kumkum Puvvu‘ in Telugu,‘Kesari‘ in Kannada,‘Kesar‘ in Punjabi, ‘Keshar‘ in Marathi and ‘Jaffran‘ in Bengali. Saffron contains volatile oils like cineole, pinene, borneol, geraniol etc. When this is added to food, it imparts its unique flavour and benefits of saffron as a spice. 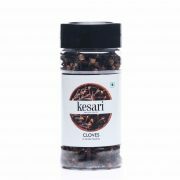 Saffron also contains plant derived chemicals which prevent many diseases, when used in cooking food items. Saffron is also helpful in body healing, detoxification and also used in the spas. Saffron helps in digestive and an anti-convulsant. 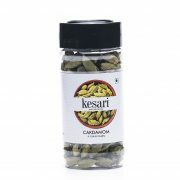 It is highly recommended for pregnant women who face some digestion issues. 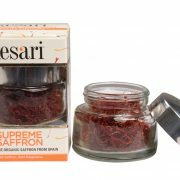 Saffron possesses beauty benefits including natural fair skin. Where to buy best saffron threads? Buying saffron threads can be done by two ways. One is we can purchase from shop and the other way is to buy online. When buying saffron online you have to make sure that it has ISO 3632 certification because it ensures 100% pure saffron. How to know the saffron you buy is real? 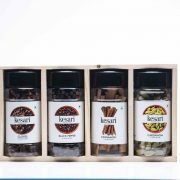 In addition to FSSAI norms, the user has to look for ISO certification. 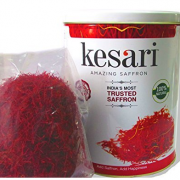 ISO 3632 certification assures that the saffron they buy is 100% real. Is there any shipping cost? No. All Shipments are free. 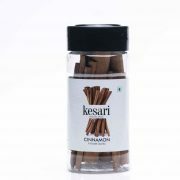 We deliver to most major cities and towns in India free of cost. All orders will be despatched within 3-4 working days. We offer Cash on Delivery. 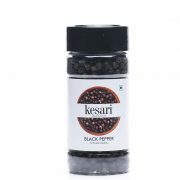 We also have online payment gateway so that you can complete the order with your credit/debit cards/ Netbanking. How do view my order once I have placed them? Before you place your order, we recommend that you login to your account (OR create a new one). Creating an account will give you the flexibility to manage your orders and track them. Creating an account will also help us serve you better. My online payment didn’t go through/ Shipments not received, whom do I contact for my grievances? Please contact us at +91 – 44 – 4040 0455. You can also reach us through e-mail: care@tatvaindia.com and will reply within 12 hours. We care deeply about customer experience and we assure you that in the rare occasion that you hit a snag, we will strive to resolve your grievances as quickly as possible.